Please join us in April 2019! Creating Raves is a comprehensive three-day leadership workshop that teaches leaders across industries to differentiate their businesses through hospitality. Creating Raves is designed and run by Danny Meyer’s Union Square Hospitality Group (USHG). Our curriculum is based on USHG’s remarkable internal culture that has translated into over 30 years of rave-worthy guest experiences. You’ll learn our secrets and how to put them into action in any industry. Leaders in our organization will take you on behind-the-scenes tours of our businesses, and describe how our teams work together to create outstanding guest experiences. Experience first-hand how our workshop principles & concepts come to life in one of our restaurants with an all-inclusive dinner on Day 1. On Day 2, we provide the opportunity to visit another USHG restaurant of your choosing. Our Creating Raves workshop provides foundational strategies and practical tools that can be used to drive meaningful change in your organization. Each day you’ll have the opportunity to uncover solutions for specific challenges in your business and create an action plan for integrating these concepts into your organization upon your return. While daily schedules vary based on activities and content, each day will have a morning, lunch, and afternoon break. but people will never forget the way you made them feel. During the workshop, you’ll have the opportunity to engage with key leaders across Union Square Hospitality Group. Creating Raves is held at the USHG Home Office in Union Square, New York City (24 Union Square East, between 15th and 16th Streets). I'm having trouble enrolling online. Can you help? Give us a call at 212.228.3585 at your convenience, and we'd be happy to help you with the registration. Our agenda for the workshop varies, but we guarantee that there will be breaks mid-morning and mid-afternoon each day, and lunch generally occurs between 12:30-1:30PM. 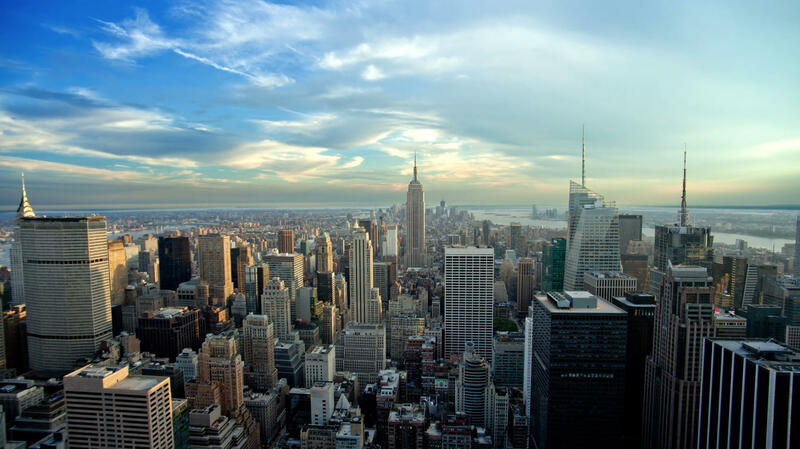 Our office is located in Union Square in NYC–there are a wide range of hotels within walking distance. We are happy to share a list of nearby hotels by request. Should you need to change your plans, we are on your side! Please be on our side as well, and contact us as soon as you're aware that you need to make a change. Absolutely. Creating Raves includes breakfast and lunch on full days, and dinners are provided in our restaurants on the two evenings between program days. There will be light refreshments throughout each day as well. What if I have a food allergy or dietary restriction? We are happy to accommodate! Please let us know ahead of time so we can be sure to provide an appropriate option for you to enjoy. Can I bring a large group to the workshop? To keep groups balanced, we invite as many as four people per organization per session.